but I did manage to fit in a few movies and a little reading as well! Ugh, I am so not reading quickly enough lately, but I did manage to finish two books. 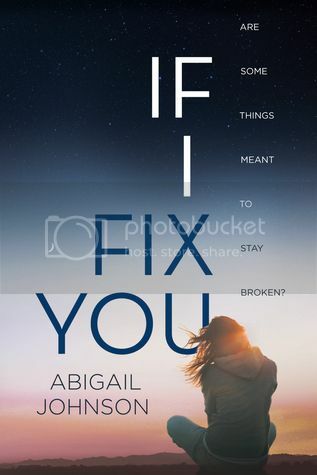 First was If I Fix You by Abigail Johnson, and also Daughter of the Pirate King by Tricia Levenseller, which is a book about PIRATES, which was SO good. I'm currently reading two books at the same time right now, and listening to some different audiobooks as well. I'm really hoping I can get back in track with my reading. 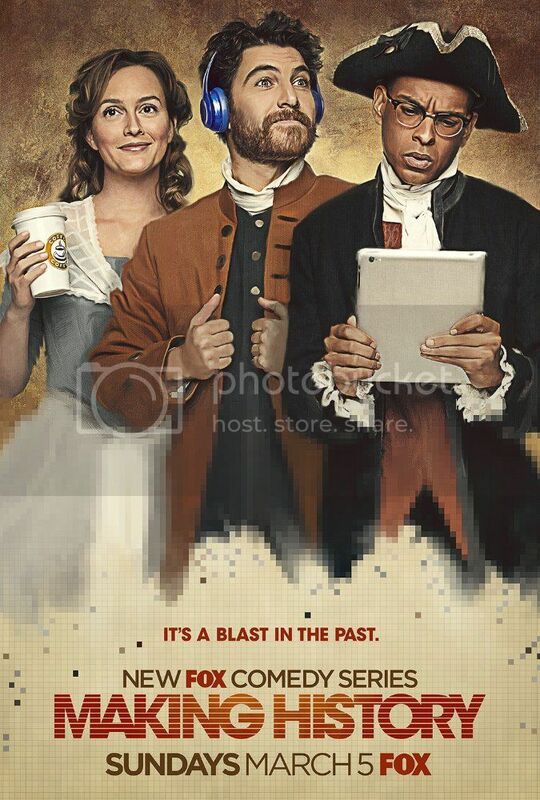 I also watched the pilot of Making History, as I thought it would be pretty cool to watch since I like Hamilton so much. 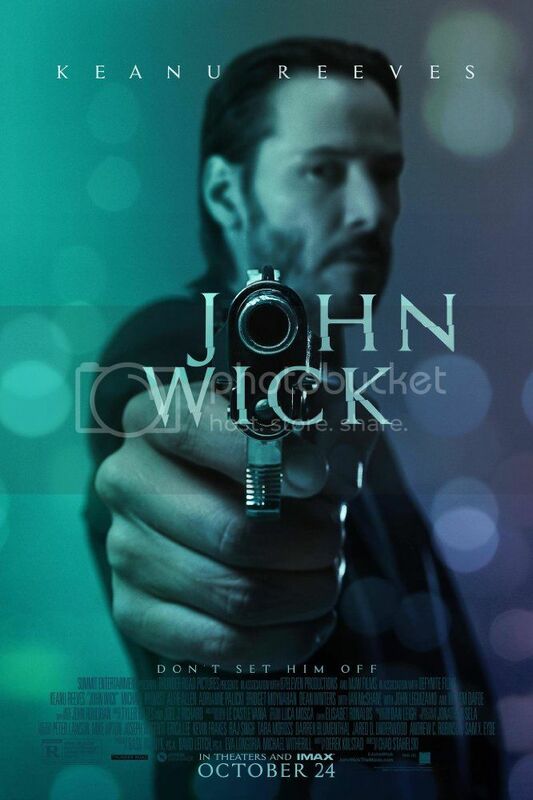 Not sure what I think about it just yet, but I'm going to watch the next episode to see how that goes. I totally meant to watch Time After Time as well, but it's still sitting on my DVR, waiting to be watched. Haha! As I mentioned above, I didn't get much done this week with the hubby home. 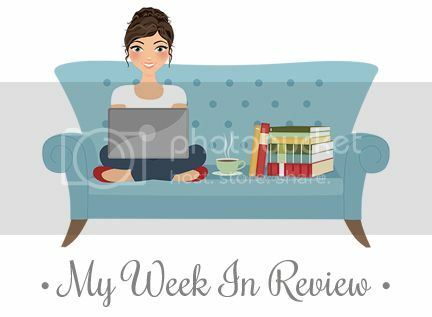 I'm hoping to spend this next week getting caught up, as the kiddos will be home for Spring Break the week after next, and I know I won't get anything done then. Haha! 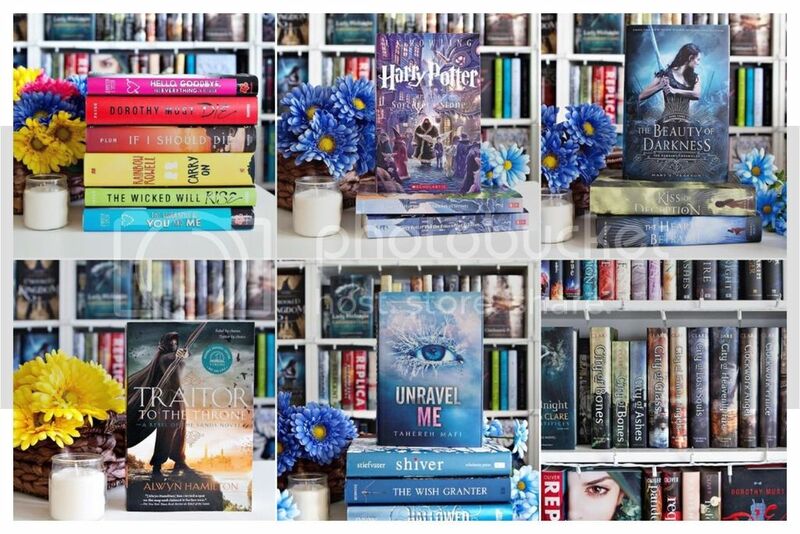 I always say, it not the quantity, but rather, the quality of the books. 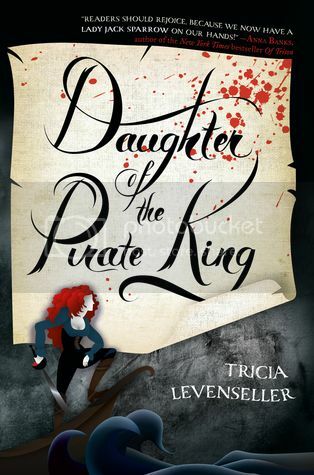 I adored the Daughter of the Pirate King, and am eager to read the next installment. 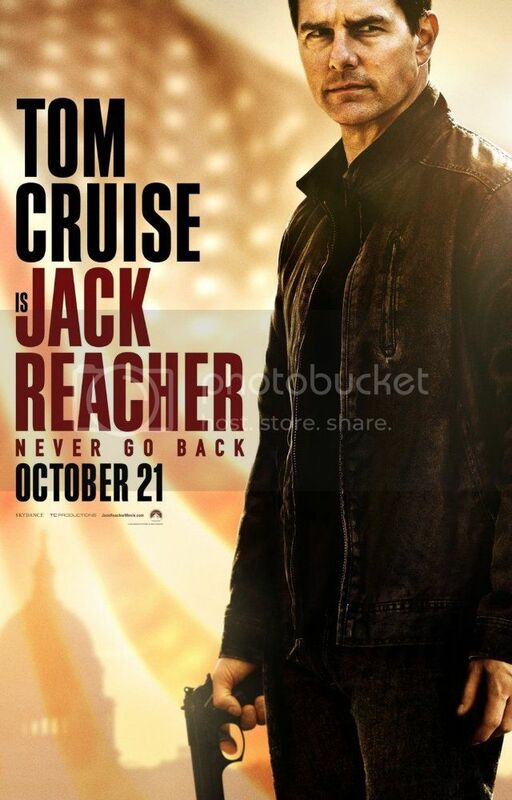 Yay for Jack Reacher. 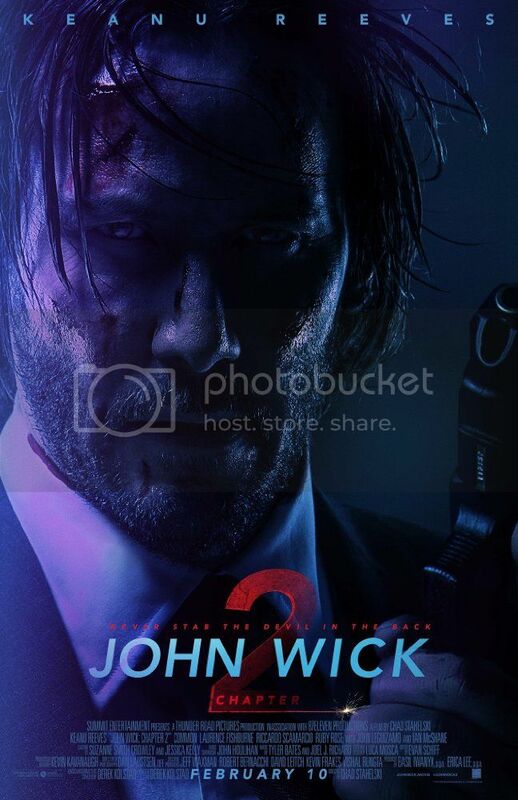 Saw it a couple weeks ago, and thought it was really good.